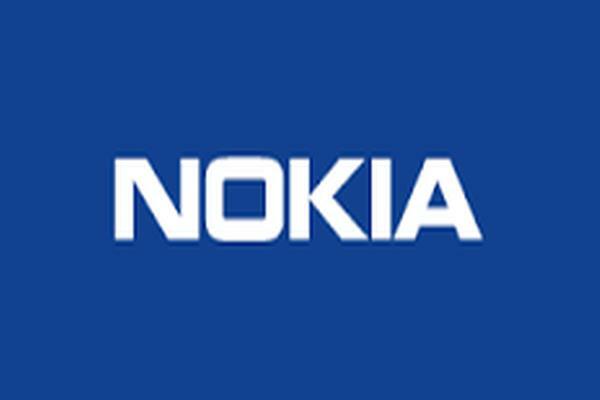 The Finnish multinational company, Nokia, was once the leader of mobile market in India. But since the arrival of smartphones, Nokia’s graph has gone fallen drastically. Now, the company is all set to make a big comeback, two smartphones running on the latest Android v7.0 Nougat (N) operating system with Nokia branding have been spotted online. Let us take a look at the key specifications of these flagship devices that are leaked online. 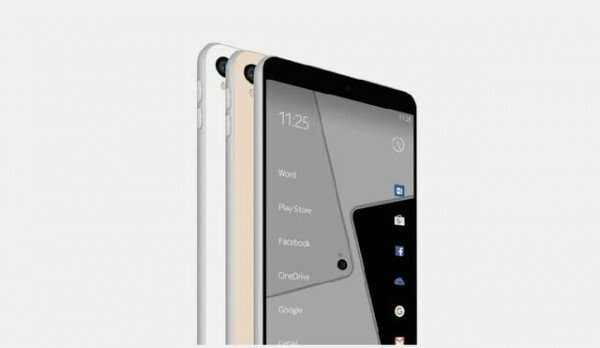 Both the phones are expected to have a metallic unibody design. They might have a 5.2-inch and 5.5-inch AMOLED display respectively, with a 2K screen resolution (around 2048×1080 pixels). Both the phones will be powered by a Snapdragon 820 chipset with the latest Android v7.0 Nougat and Z-Launcher System UI on the top. These phones will also come with an IP68 certification which will make them Waterproof and Dustproof, moreover, they might also have the most sensitive fingerprint sensors ever made from graphene material. The one with a 5.5 inch display is expected to be equipped with a 22 MP primary camera and will launch with a price tag of around INR 34000. Both the phones are expected to launch towards the end of 2016 or first quarter of 2017 after the official launch of Android N that is likely to happen in October. Nokia was the world’s top mobile phone company between 1998 to 2011, but it failed to respond to the rise of Android based phones. Eventually, after a series of losses it sold its handset business to Microsoft. It would be interesting to see whether these two phones can help Nokia to reclaim its position. We love Nokia. Who else does? Let us know what do you think about the comeback.